Are motorcycles covered by insurance? Motorcycles are NOT usually covered under most international insurance plans due to the high risk. 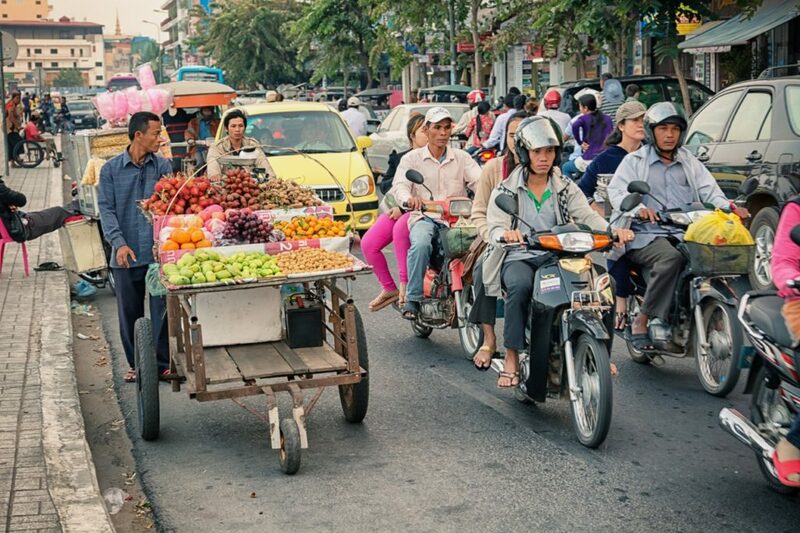 Yet, many people use them or motorized bicycles to get around overseas. Motorcycle transportation is covered on the Patriot International plan here at https://www.gninsurance.com/patriot-short-term-travel-evacuation-plan/#patriot. 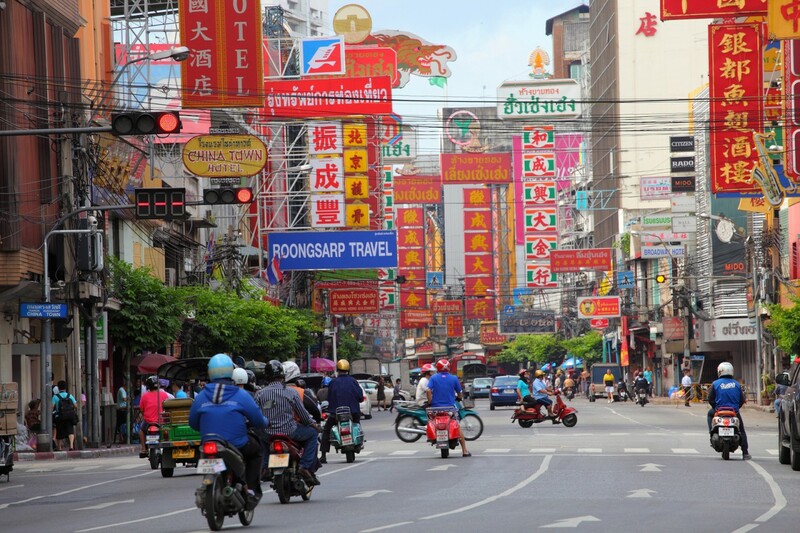 We have many of our guests, at Good Neighbor Insurance, who head over to South East Asia and inform us that their primary mode of transportation may be by motorcycle. Not all travel insurance plans cover this on their benefits so it’s important to read their clauses, and if they do cover you will usually still need to add the sports rider. Our Patriot International and Outreach International plans allow coverage for motorcycles, as long as being used for general transportation (no racing and no non-transportation cover) without any sports rider added on. Here is what our underwriters stated in a Q/A format. Q: I live in ___________ where a motorbike/motorcycle is the only mode of transportation. If I’m injured, is there coverage for that? A: Under our Patriot and Outreach plans, if you are injured while riding a motorcycle/motorbike there would be coverage to the plan limits and subject to the plan limitations. This activity would not require you purchasing the adventure sports rider. In no circumstance would there be coverage if you were intoxicated and injure yourself or if you were injured racing the motorbike/motorcycle. Call any of our professional international insurance agents here at 866-636-9100 (toll free) or here at 480-633-9500 for any further questions. Or you may go to our corporate site here at https://www.gninsurance.com/ or email us at info@gninsurance.com. Many safe travels – from your GNI Team! 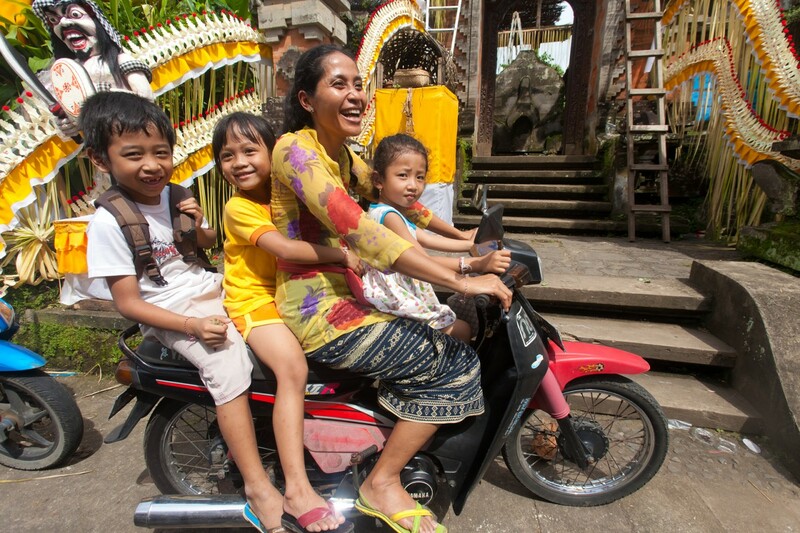 Carrying a whole family on a motorcycle is not usually recommended…Even if the owner did it in SE Asia! Blog Home > International Travel Insurance > Travel insurance > 2013 - 2019 updates > Are motorcycles covered by insurance?